Since its formation in 2014, the Aerotropolis Atlanta Alliance has been the driving force behind the revitalization of the area around Hartsfield-Jackson Atlanta International Airport (ATL). We are a non-profit membership organization and a coalition of leading business and community leaders – united in our commitment to making Aerotropolis Atlanta a world-class destination for business, connectivity, and living. Governed by a 26-member board of the district’s top private sector leaders, local Mayors, County Commissioners, and Chambers of Commerce, our mission is to improve and sustain the quality of life for those who live, work and play here. The Alliance aims to accomplish this goal through a comprehensive approach to planning and development that includes initiatives to enhance public safety, improve the physical environment, and strengthen the urban amenities that give the area its unique character—the most important of which is the world’s busiest airport. Guided by a visionary master plan – the Aerotropolis Atlanta Blueprint – and in partnership with the Aerotropolis Atlanta Community Improvement Districts, Aerotropolis Atlanta aims to become a national and international model for airport area excellence. A key strategy of the Blueprint to implement its vision is the establishment of “Collectives” or action committees focused on organizing and aligning stakeholder interests. Three Collectives have been established so far: Economic Development Collective, Workforce Development Collective and Education Collective. All three collectives are well on their way to establishing objectives and actively engaging participation in order to achieve the goals set out by the Alliance. Creating and maintaining a livable, lovable community doesn’t happen on its own. It’s a full-time job, requiring the right mix of programs and capital projects to generate results today – while attracting continued investment to bring our community’s long-term vision to life. 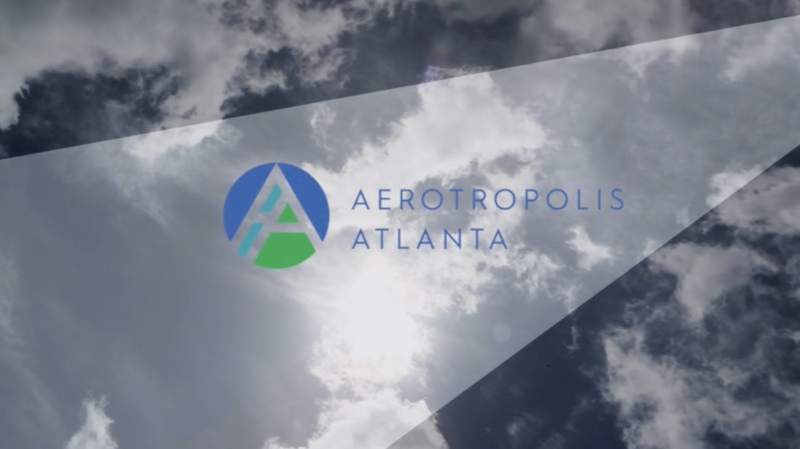 Get involved: join the Aerotropolis Atlanta Alliance and learn all there is to love here. Economic Development Collective – Established to develop a unified message for marketing the area to potential prospects and others. Education Collective – Established to support the goals of the Alliance and the Workforce Collective in the gaps where education is concerned. Workforce Development Collective – Established to facilitate development and implementation of solutions to bridge Aerotropolis area employers and workforce to increase economic growth and prosperity in the region from within. Joe Folz, Porsche Cars North America, Inc.
David Werner, Delta Air Lines, Inc.